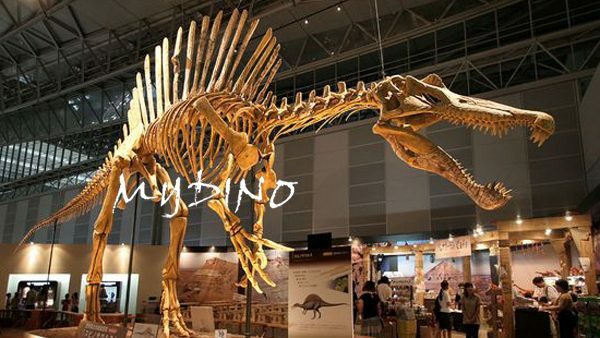 Spinosaurus was long and narrow, similar to that of a modern crocodilian. 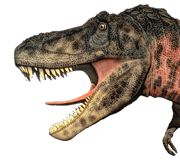 Spinosaurus is known to have eaten fish, and most scientists believe that it hunted both terrestrial and aquatic prey; evidence suggests that it lived both on land and in water as a modern crocodilian does. 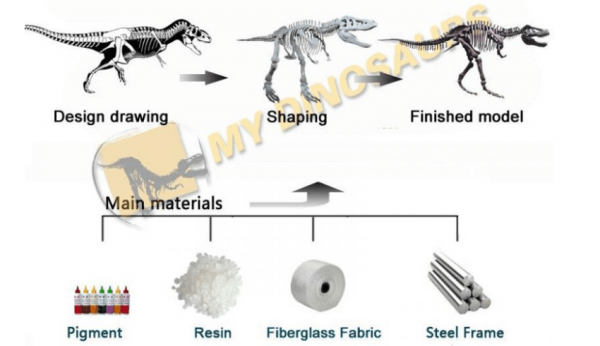 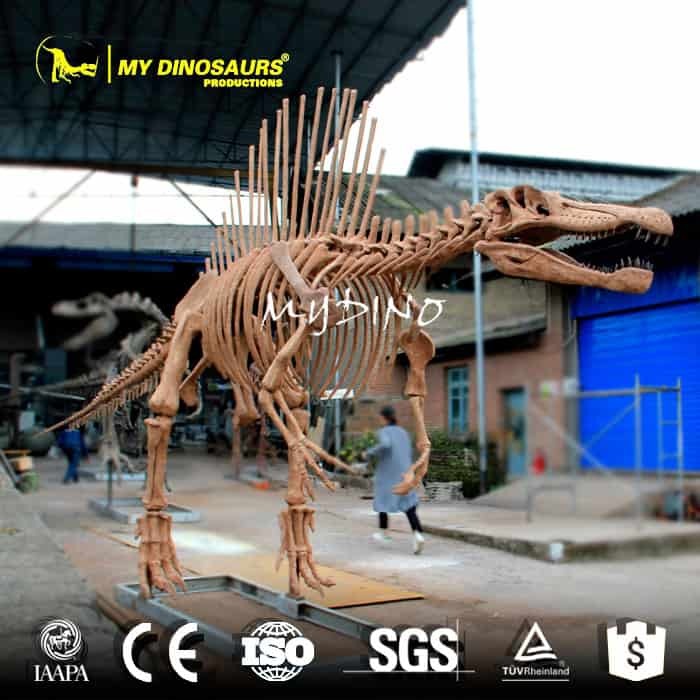 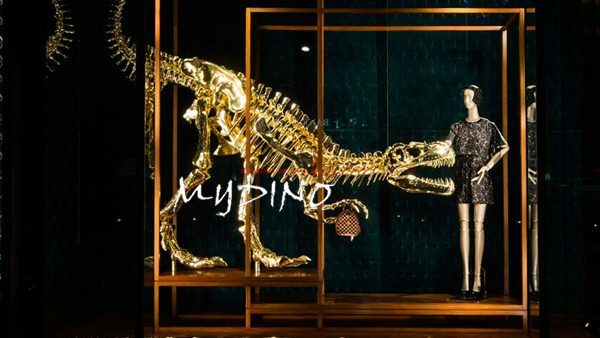 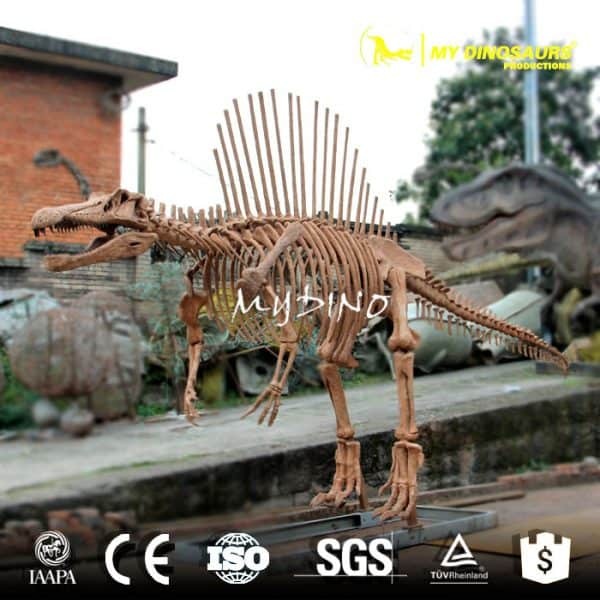 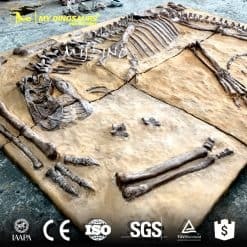 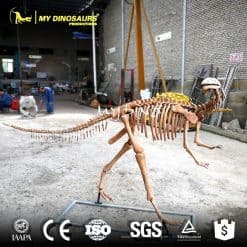 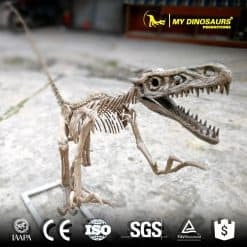 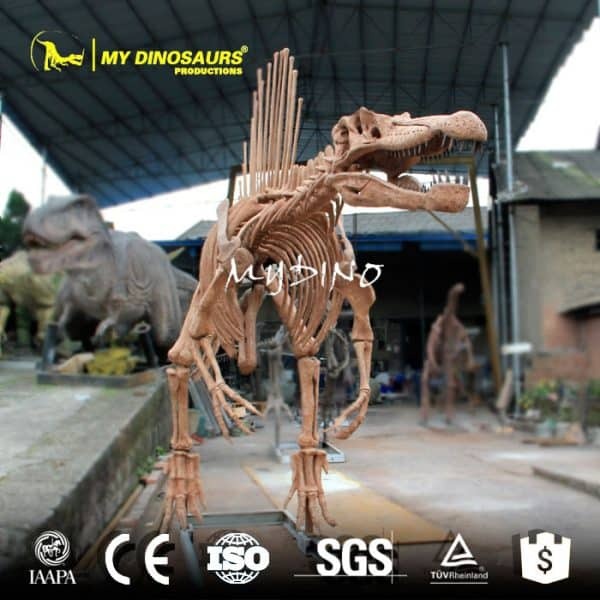 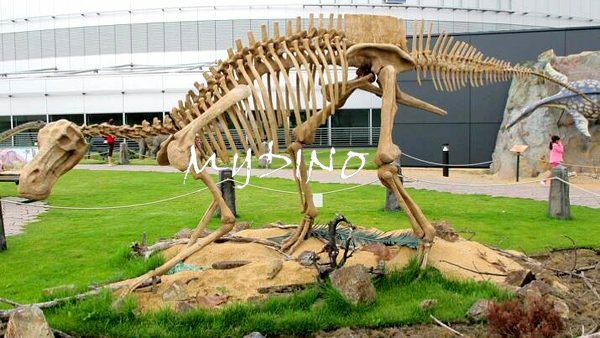 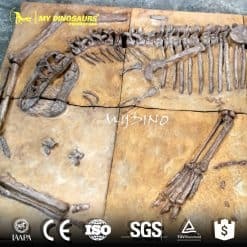 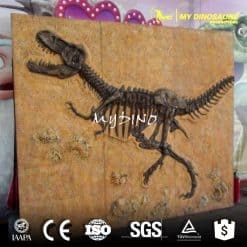 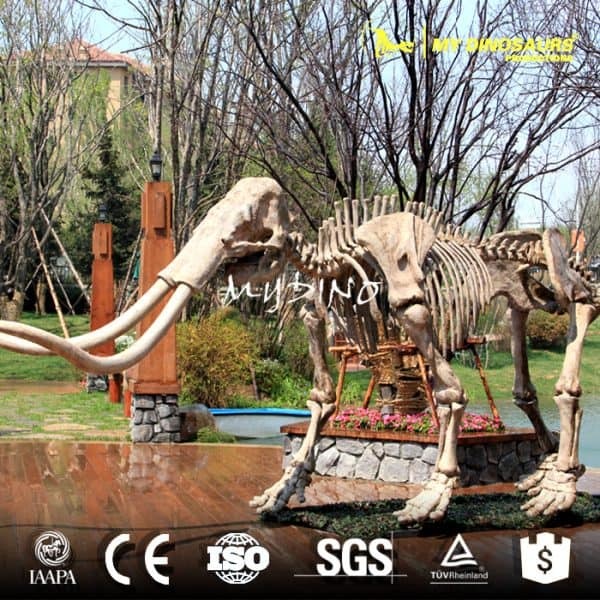 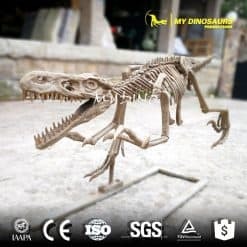 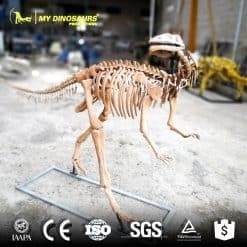 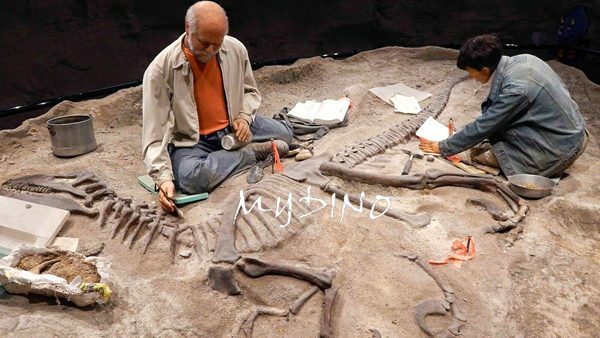 This life-size Spinosaurus skeleton was hand crafted in excellent depth and details, making it an incredible addition to all kinds of complex.